Prt. 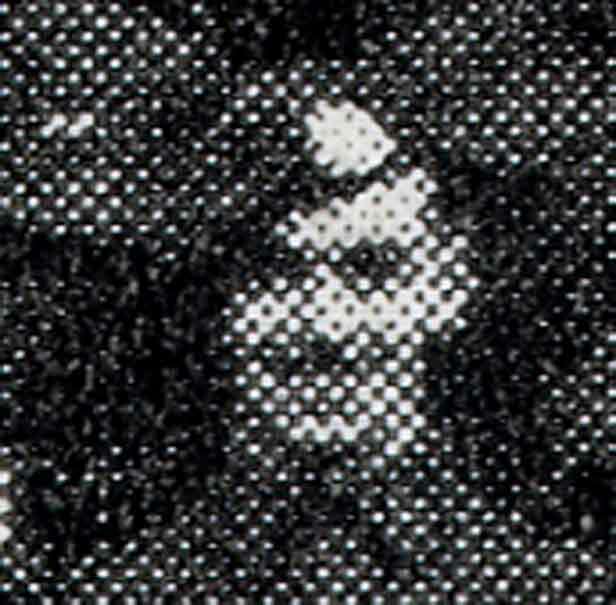 Jimmy Templeton, formerly of the Royal Scotts, served with No.3 Troop of No.6 Commando (ref: Nominal Call of No.3 Troop presented by Gordon Fleming on 11th November 2005 ) from, at least, 5th June 1944 . Prt. Templeton operated the portable flame-thrower for No.3 Troop on D-Day (ref: True Stories of the Commandos). He was reported as being wounded in the leg by shrapnel on the night of 21st/ 22nd June 1944 during a fighting patrol that had gone badly wrong when the men of No.3 Troop were shelled by their own artillery.